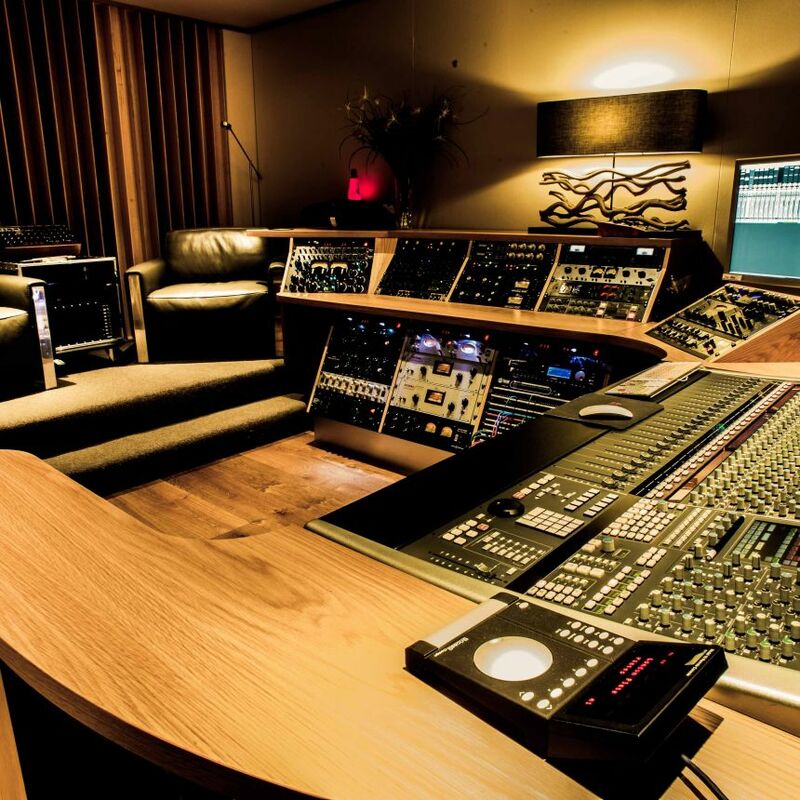 Professional experience, classic equipment and world class acoustics are essential when mixing audio. A Sharp has more than one audio engineer who specializes in the art of audio mixing. Unattended or on-site, the creative dialogue and understanding of what the musicians and audio engineers need is essential. We are so confident on our results we offer 100% guarantee or your money back. We don’t believe in charging musicians for something that’s off the mark. Even with this 100% guarantee we also go a step further. 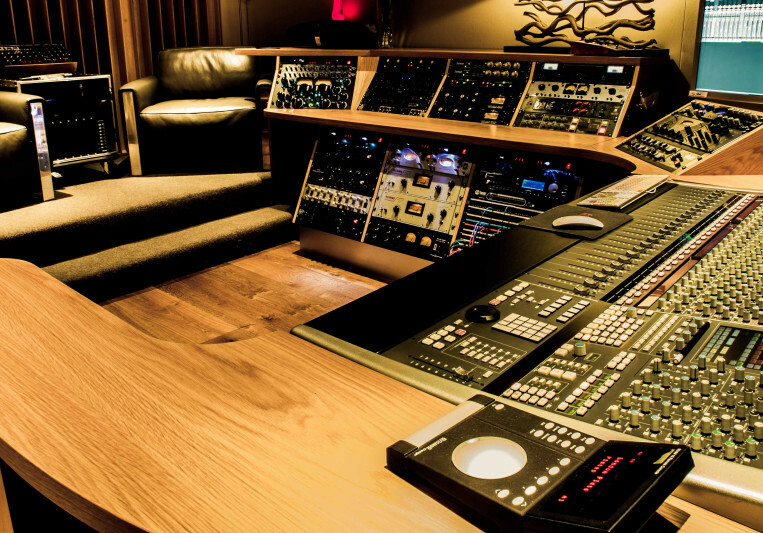 Tell us what your budget is for unattended audio mixing and we’ll ask the team!